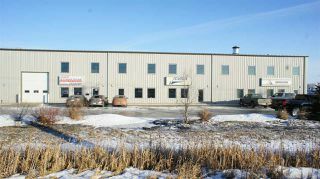 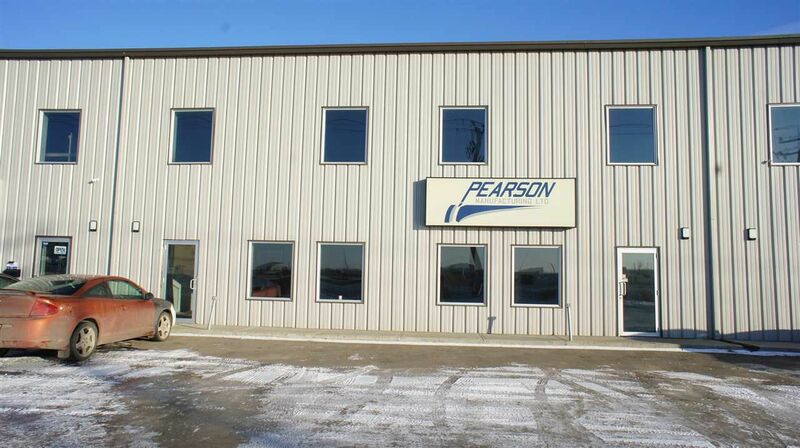 High Exposure warehouse unit on Sparrow Drive in Leduc. 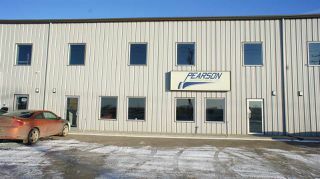 2000 SF of street front warehouse available for lease immediately. 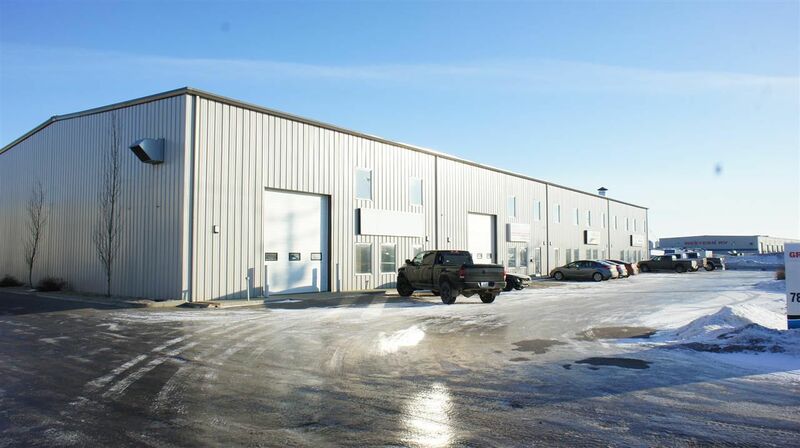 14x12' grade loading door at rear, radiant heating. Adjacent bay (104) also available of 1955 sf that can be combined with this unit if more space is needed.